The Haugen clan from Ft. St. John did the Peace Region proud on Saturday with some strong running at the Athletics Canada National Cross Country Running Championship in Kingston, ON. Mom Nicki Haugen led the Master Womens 8 km for the first 7km before being passed in the final few metres by Quebec’s Genevieve Shurtleff. Haugen held on for the silver medal in a time of 31:03, 7 seconds back of the winner. 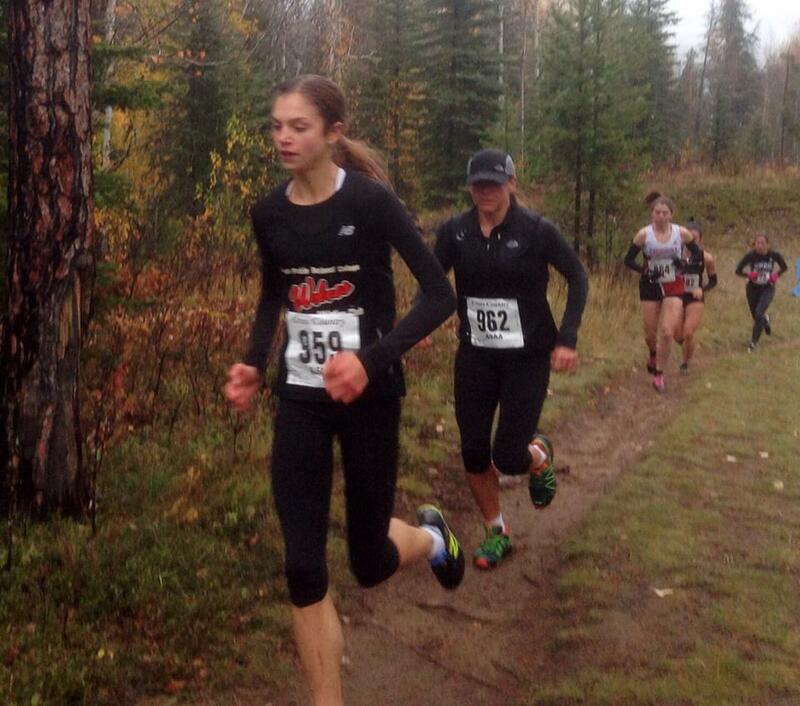 Bailey Haugen contested the Junior Women’s 6 km and ended up in 35th place in a time of 22:59. Tait Haugen placed 165th in the Youth Boys 6 km. The Nationals meet served as the Team Canada trials for the IAAF World Cross Country Running Championships in Uganda next March. This entry was posted in Cross Country, Uncategorized and tagged 2016 Athletics Canada National Cross Country Running Championships, Athletics Canada, Bailey Haugen, BC, Cross Country Running, Fort St John, Nicki Haugen, Peace Country, Wolves Athletics Club. Bookmark the permalink.